The African American woman that made it possible for us to enjoy video conferencing, and internet/wifi generated phone calls is Dr. Marian Croak. Croak created Voice Over Internet Protocol (VoIP). VoIP technology makes it possible for voice communications and other media to be transmitted over the internet (internet protocol or IP). In 1982, she began her career at AT & T/Bell Laboratories. At that time Croak anticipated the advent of using the internet to transmit voice communication and other types of media and began to strategize on how to expand capabilities in this area. Croak has over one hundred patents related to VoIP technologies and an additional one hundred patents pending. “Text to give” technology that is often used to collect donations during natural disasters and other crises was also developed by Croak. She filed a patent for this technology in 2005. This technology was groundbreaking in changing how money is donated to charities and non-profit organizations. After 32 years at AT & T/Bell Laboratories, Croak joined Google in 2014; serving as the Vice President of Engineering. In this role, she has overseen Google’s expansion efforts in new markets; which included technology for Project Loon. Project Loon employs the use of balloons to help with increasing the reach of communications technology. Croak was inducted into the Women In Technology Hall of Fame in 2013. She enjoys long distance running and is the mother of three adult children. Inventor Matthew Cherry is known for his patent and invention of the velocipede (forerunner to todays tricycle and bicycle) in 1886 and a street car fender in 1888. Little is known about the life of this inventor. The black women in this slide show are TRUE ROYALTY! They should inspire us all! They are diverse in their pursuits and chosen paths. If you don’t know who they are…….It’s time to do some research and learn about their accomplishments! 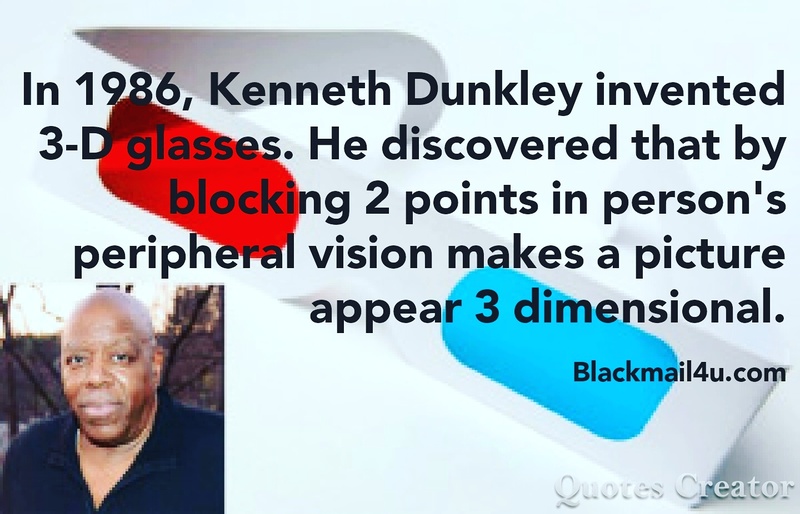 African American Inventor Kenneth Dunkley (1939- ) created 3D glasses in 1986. Christina Jenkins is credited with inventing the sew in hair weave technique. The process of adding in hair extensions was centuries old. Jenkins improved on these techniques by creating a process of sewing in hair extensions rather than pinning them to the scalp. While employed by a wig maker in 1949, Jenkins became aware that customers often complained that their wigs would fall off their heads frequently. She began to explores ways to rectify this concern. Jenkins sew in technique was considered revolutionary when it was first introduced. She obtained a patent in 1951 for the process. Her technique was extremely popular with clients and cosmetologists. Jenkins traveled the world sharing her technique. The technique she used was a very lengthy process. Jenkins opened the “Hairweev Academy” to train licensed cosmetologists. People came from all over the country to be trained in the technique. She offered the cosmetologists that she trained franchising opportunities to use the technique. However, many students did not fulfil the financial obligations of the franchise agreement. As a result, Jenkins quickly lost control of her invention and personal finances began to suffer. She attempted to take legal action against these individuals. 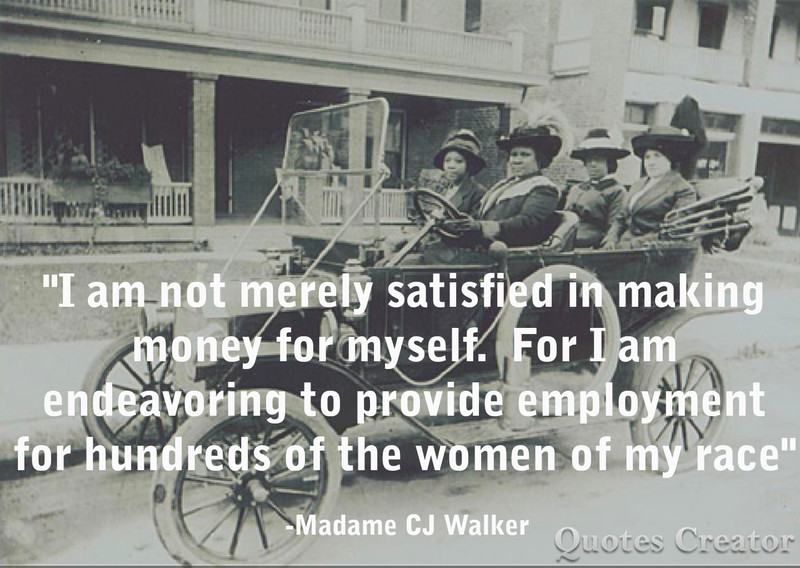 However, Jenkins lacked the finances she needed to do so and was unable to continue running the business. The sale of hair extensions is currently a billion dollar industry. There are many different hairweaving techniques today. Her invention was a game changer for the hair industry. Christina Jenkins died in 2003. Thank Dr. Clarence Ellis When You Click An Icon On Your Computer! Dr. Clarence “Skip” Ellis (1943-2014) earned a Ph.D in Computer Science from the University of Illinois. He was the first African American to gain a Ph.D in this area of study. A dedicated educator, he loved to teach students who were new to the field of study and who lacked experience. Ellis was born and raised on the south side of Chicago. Ellis was also instrumental in the development of “groupware” technology. This technology makes it possible for several people to collaborate on a document at the same time. His work made it possible for programs such as Google Docs and Sharepoint software to be developed. He is also credited with inventing the technology we now use to click “icons” on a computer screen to execute computer commands. Janet Emerson Bashen received a technology patent in 2006. 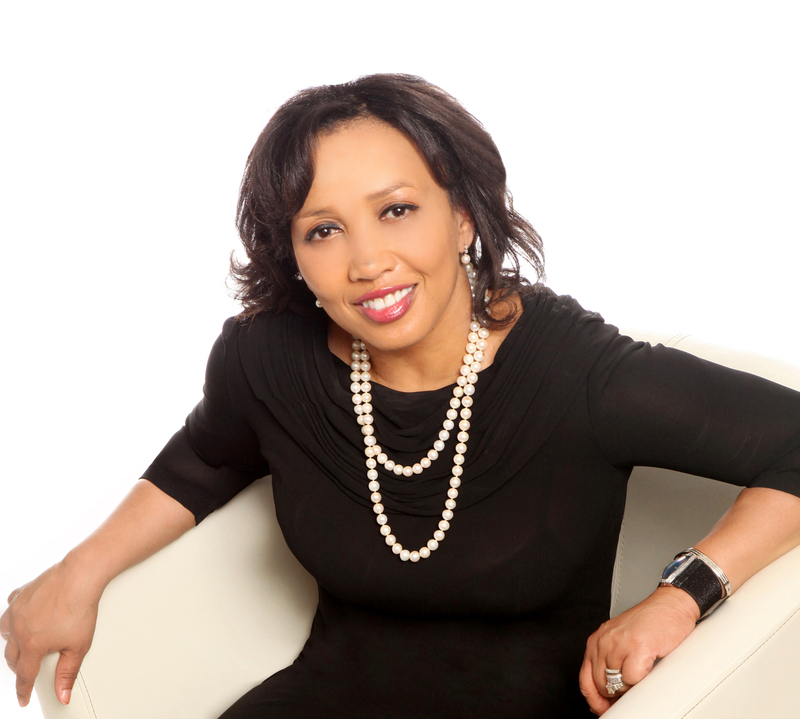 She is President, Founder, and CEO of Bashen Technologies. Bashen saw a need to help employers with EEO tracking and reporting to more effectively respond to discrimination complaints filed by employees. She knew that when discrimination claims were filed against companies, paperwork was often lost and took a long time to process. She created a web based software platform to help employers track this info and streamline their reporting processes.